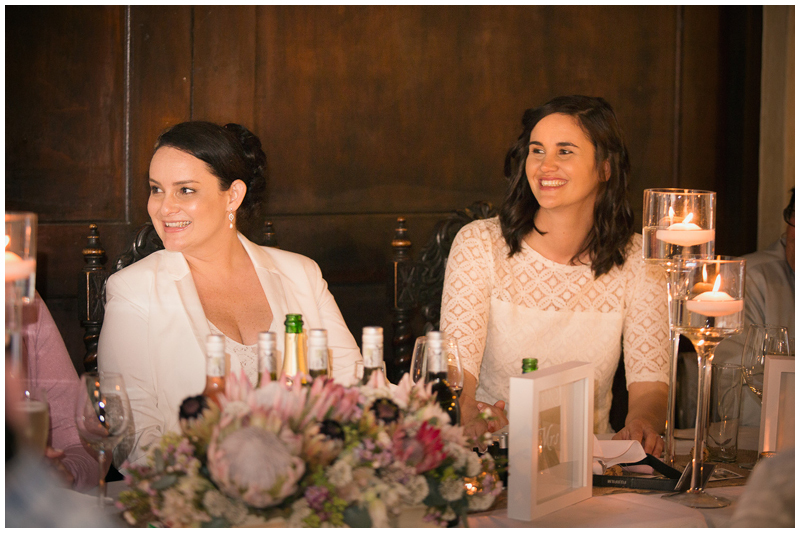 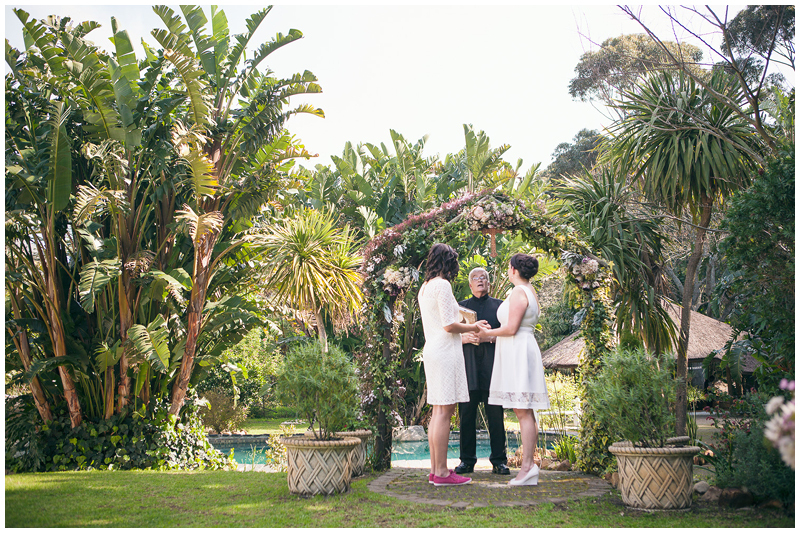 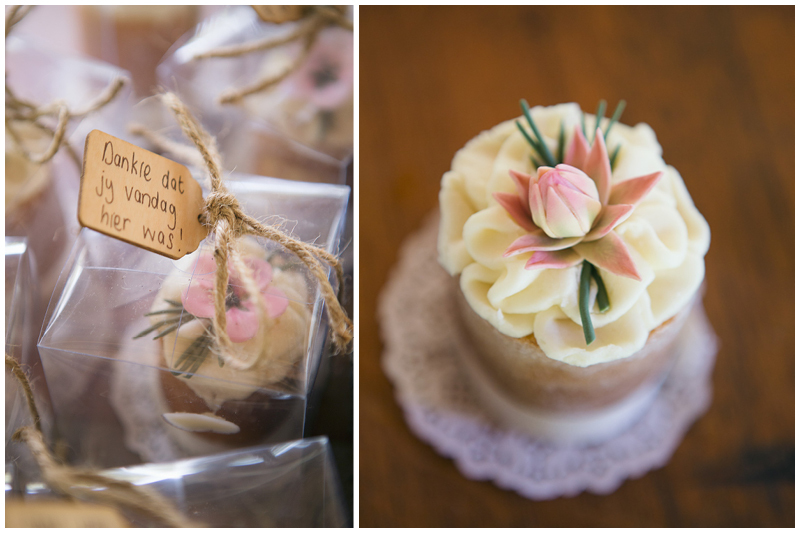 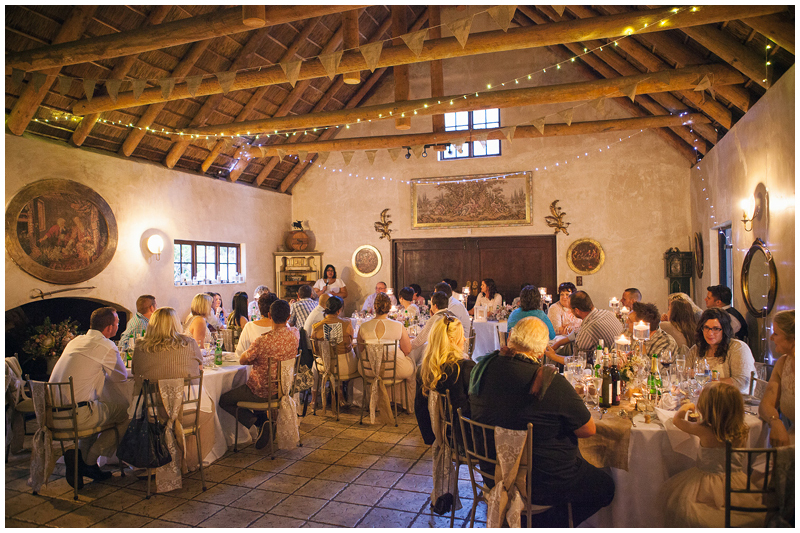 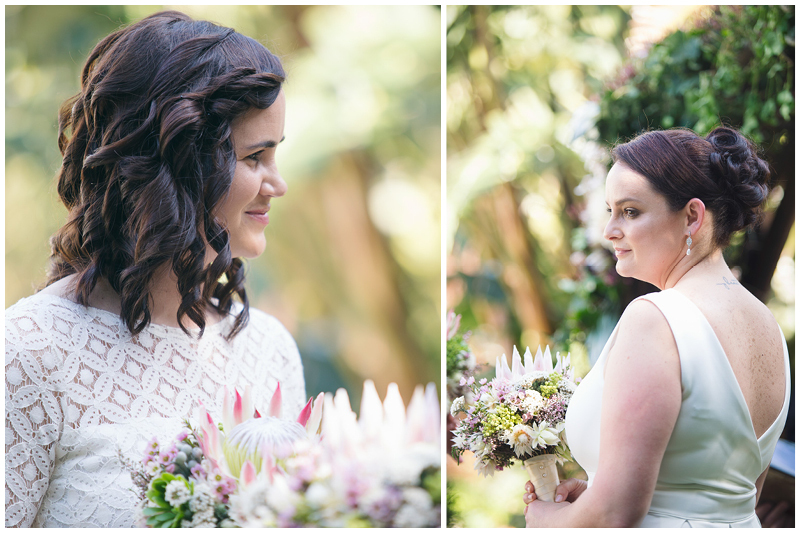 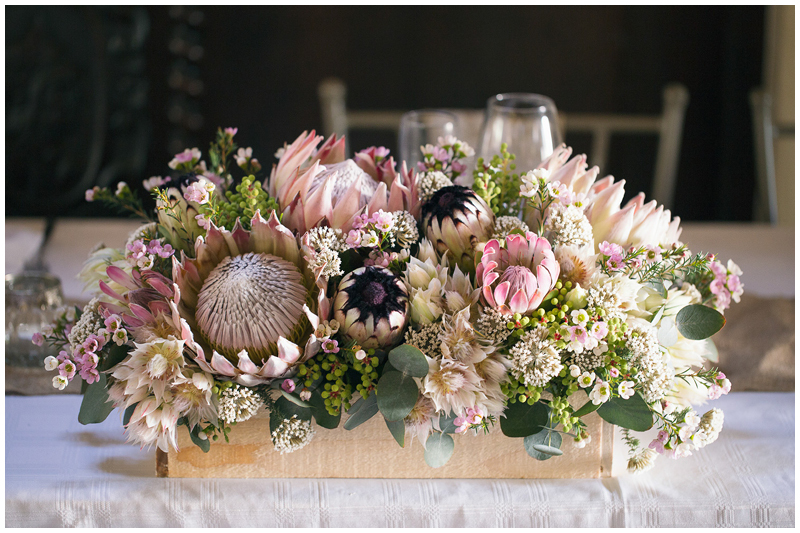 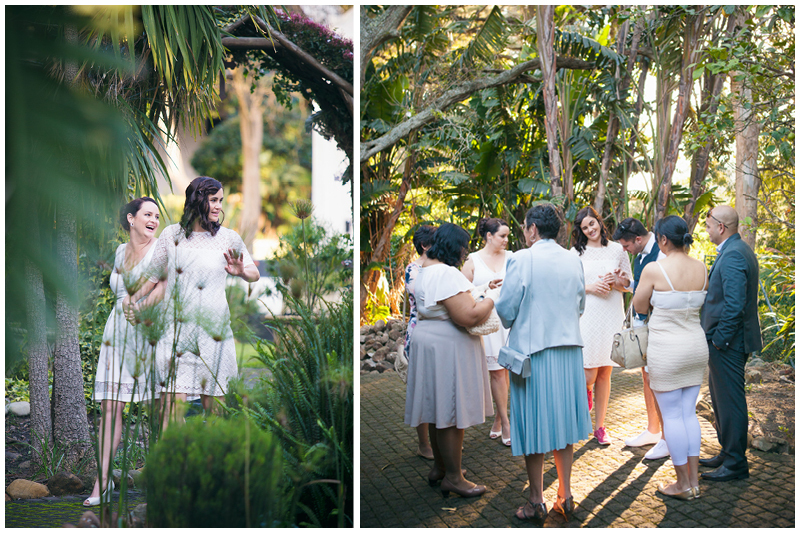 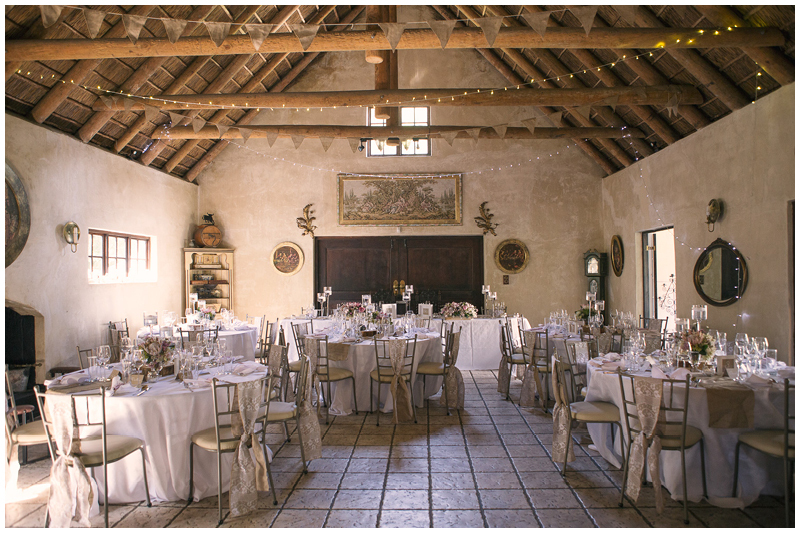 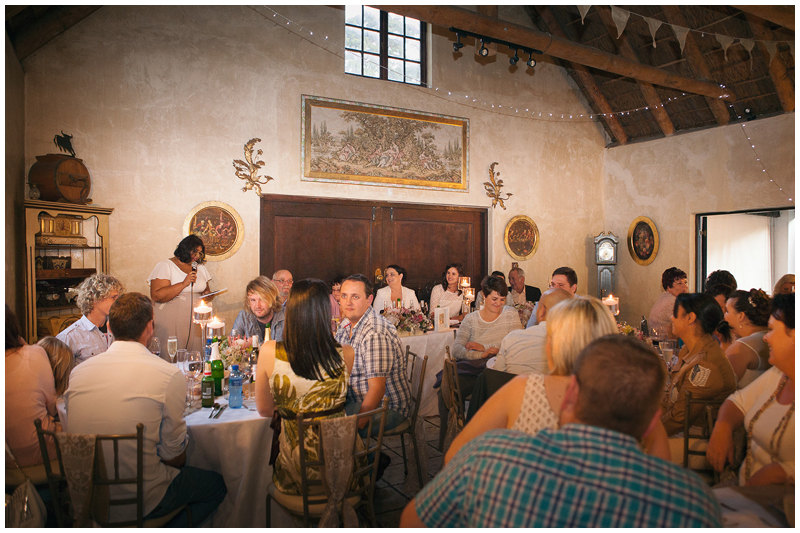 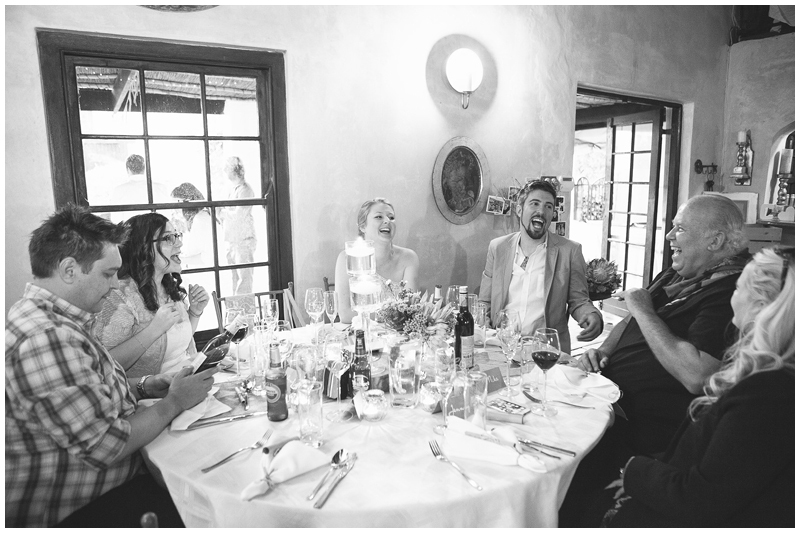 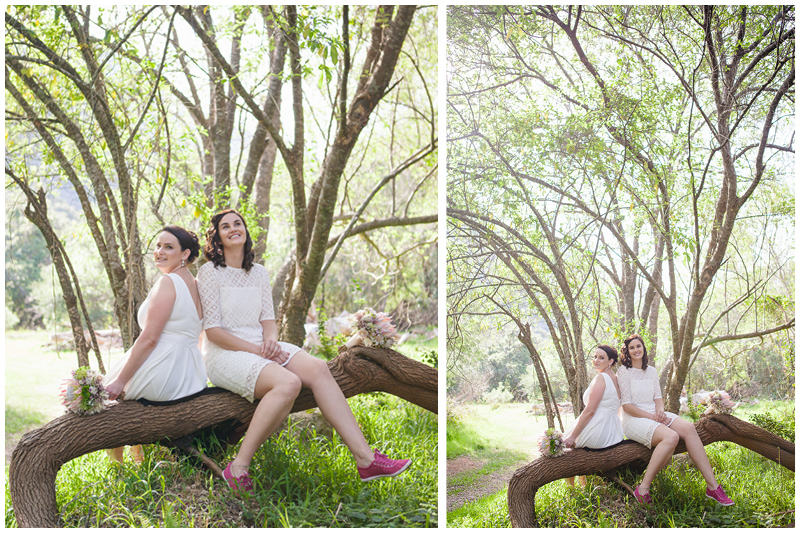 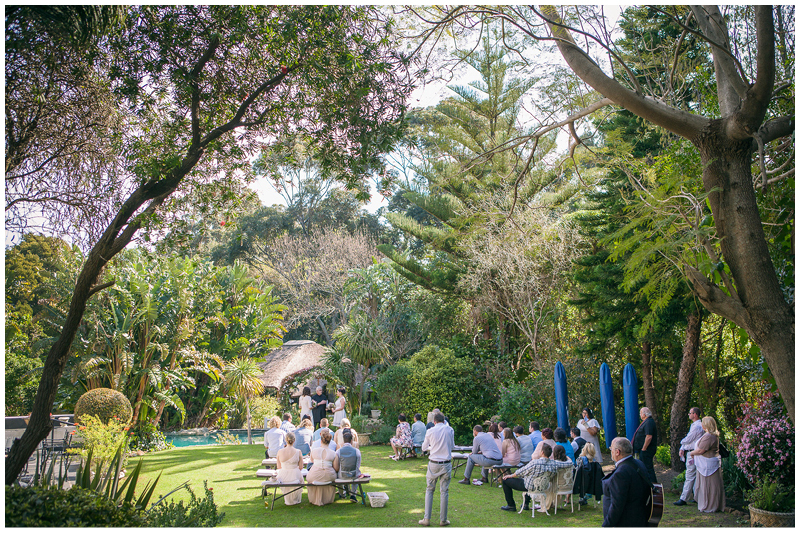 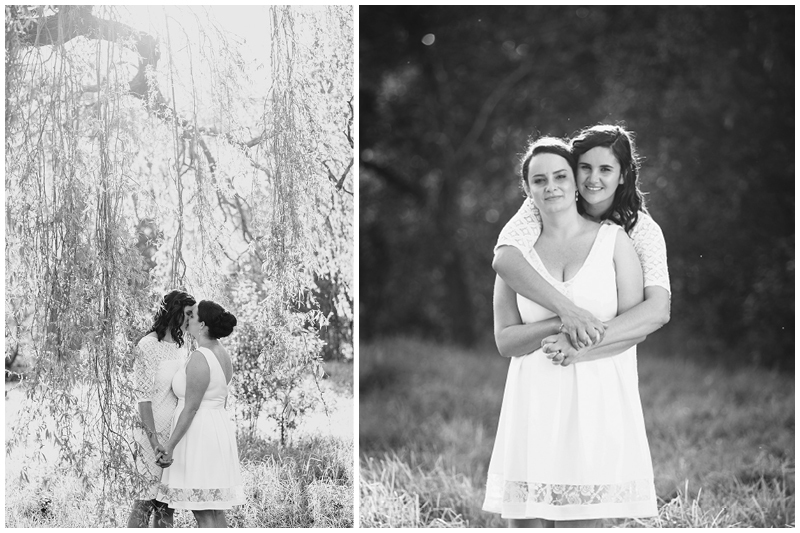 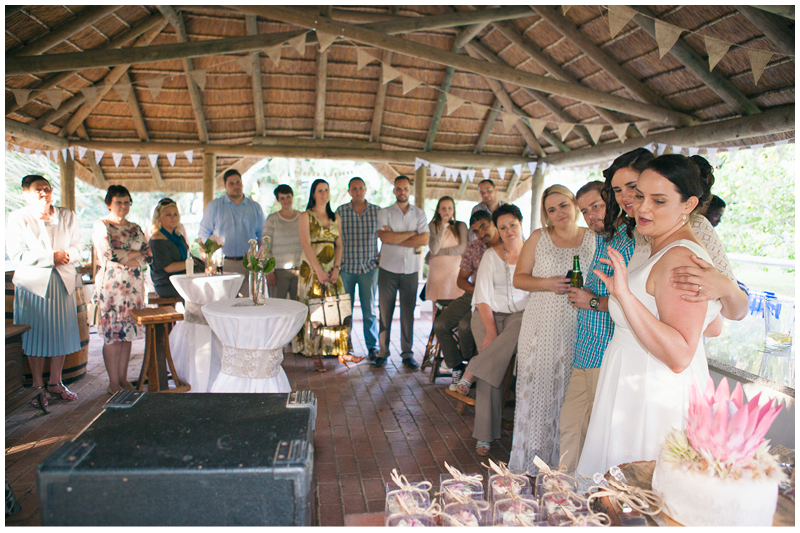 This beautiful wedding was in Hout Bay valley - the ceremony and reception were at Monchique but my favourite part of the day was exploring the beauty of Orange Kloof Nature Reserve with Cheryl and Marissa for their couple shoot. 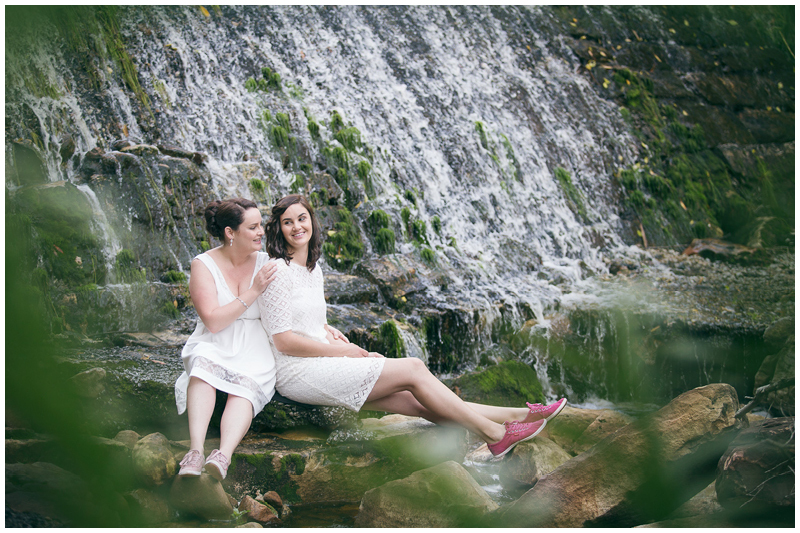 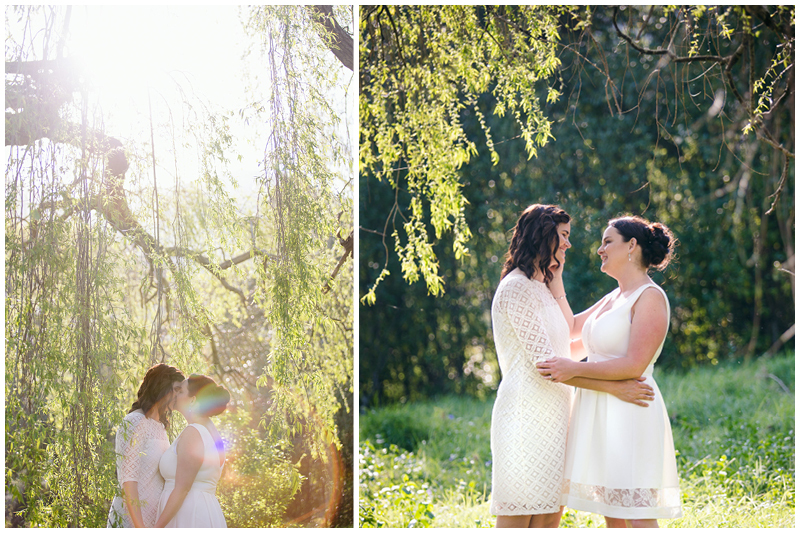 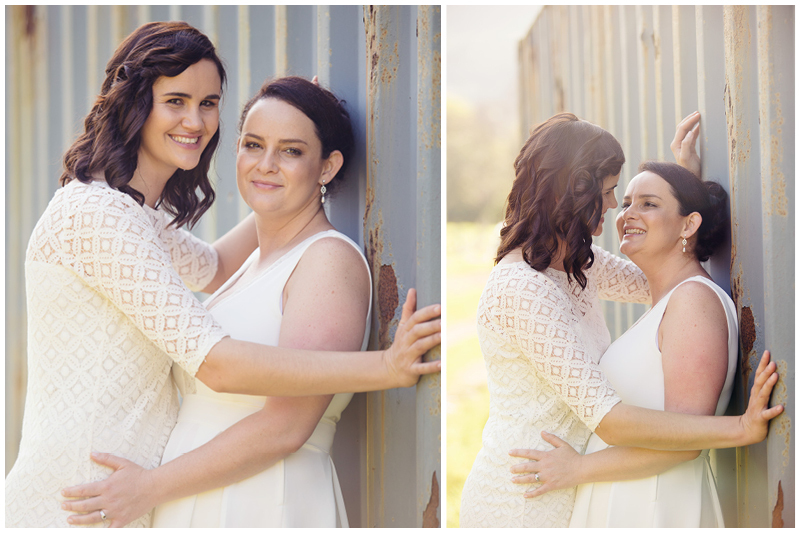 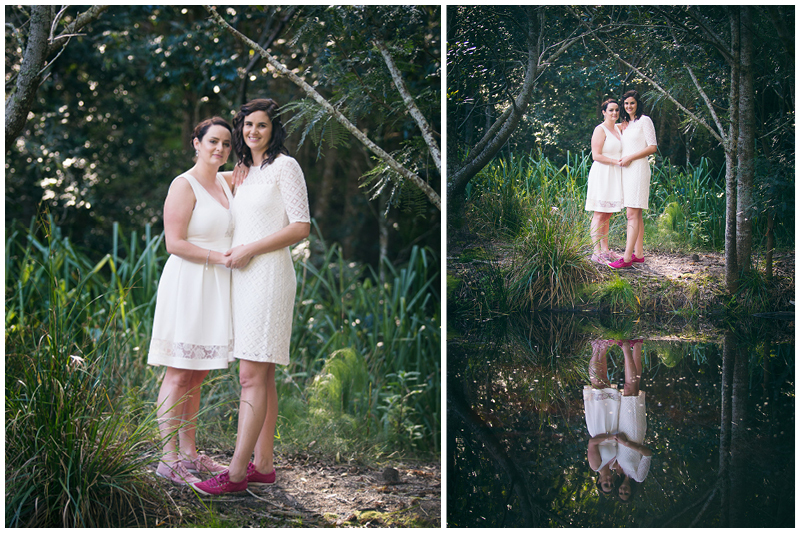 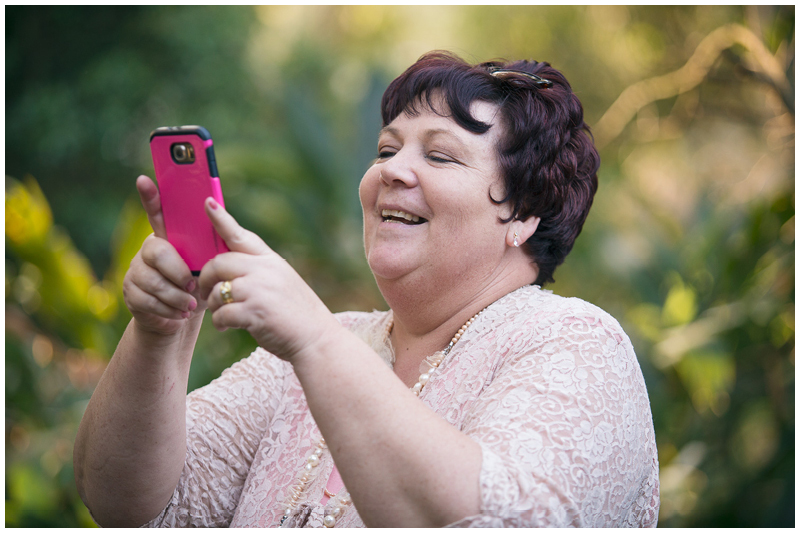 Marisa and Cheryl love spending time together outdoors and so it only seemed fitting to get out into the lush green nature reserve to take their photos. 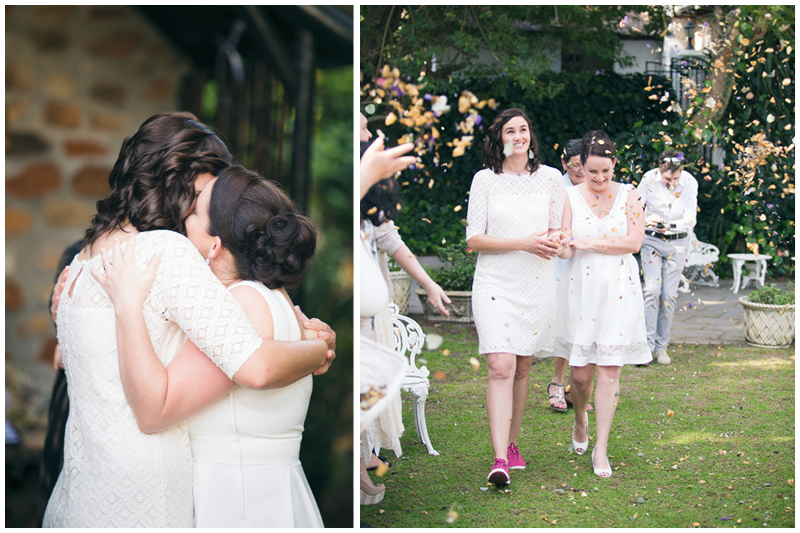 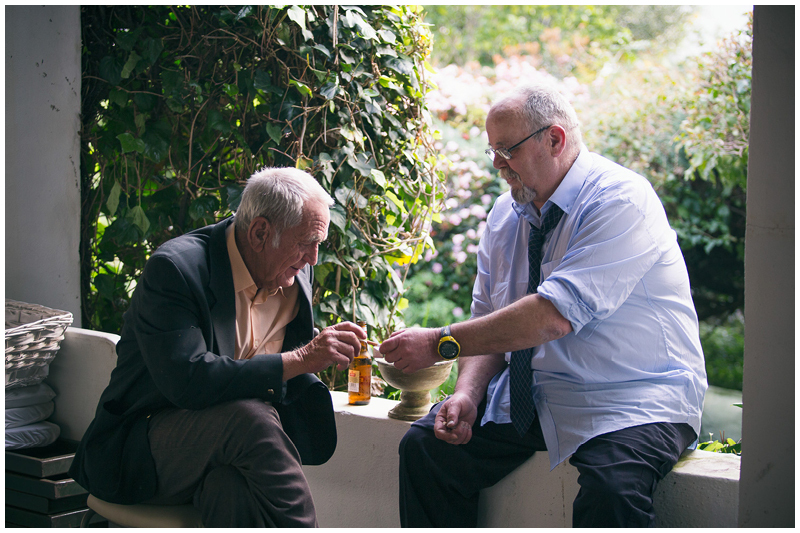 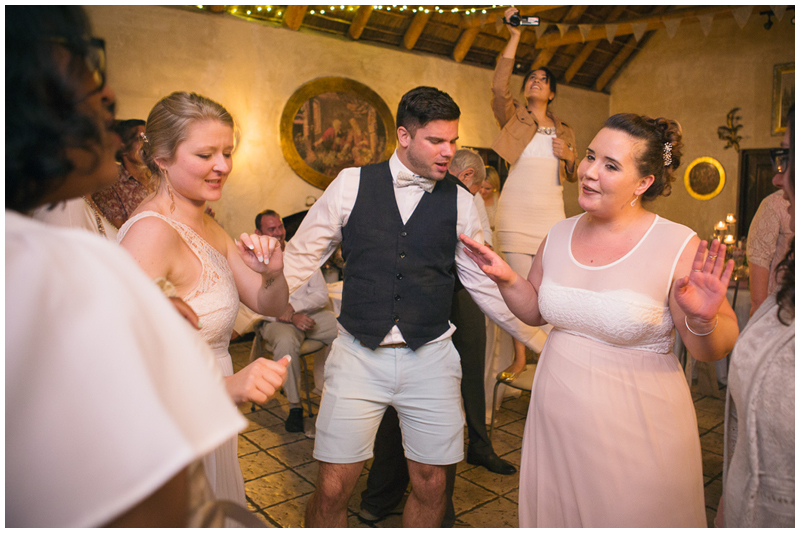 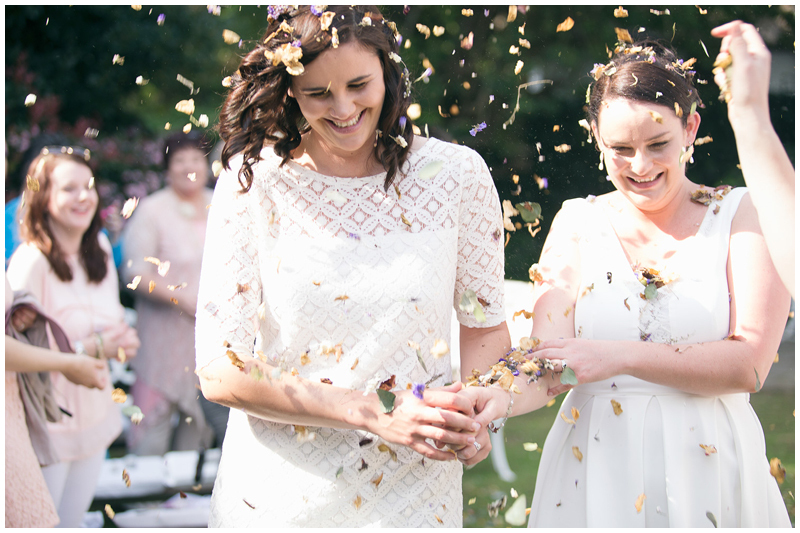 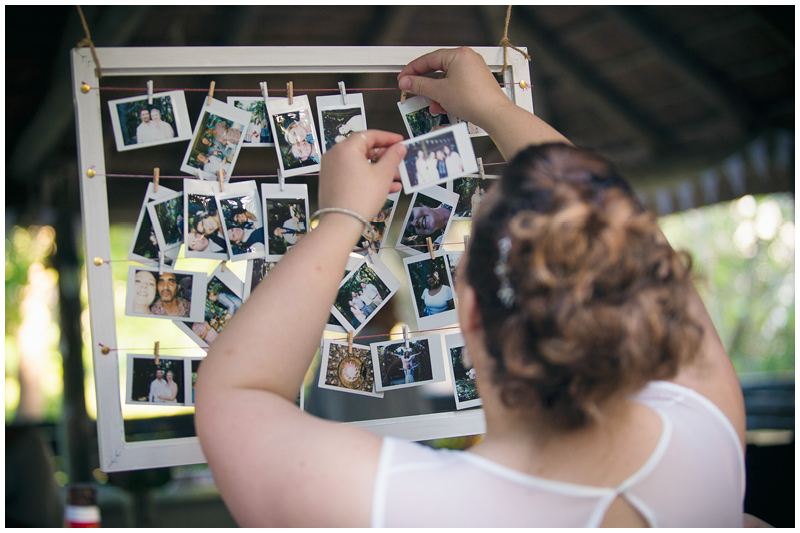 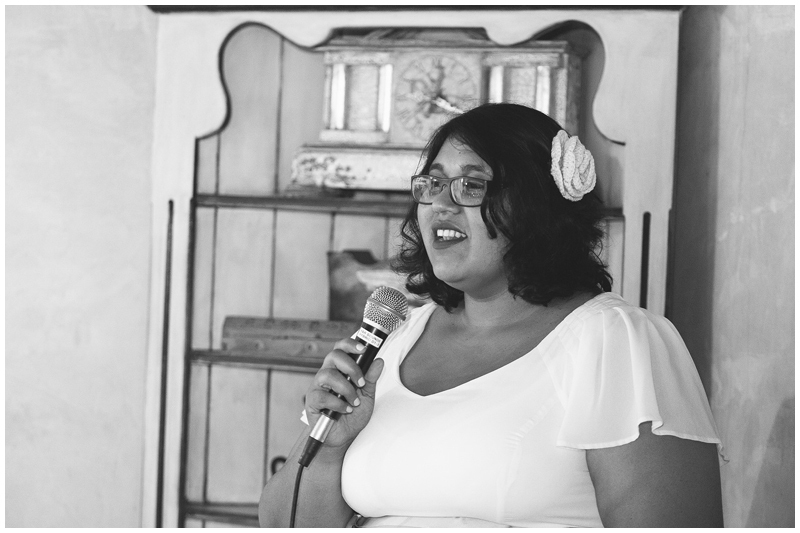 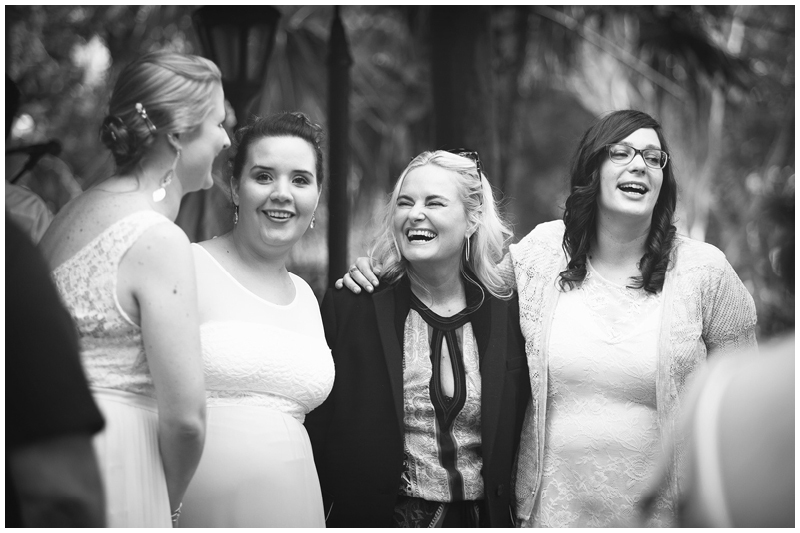 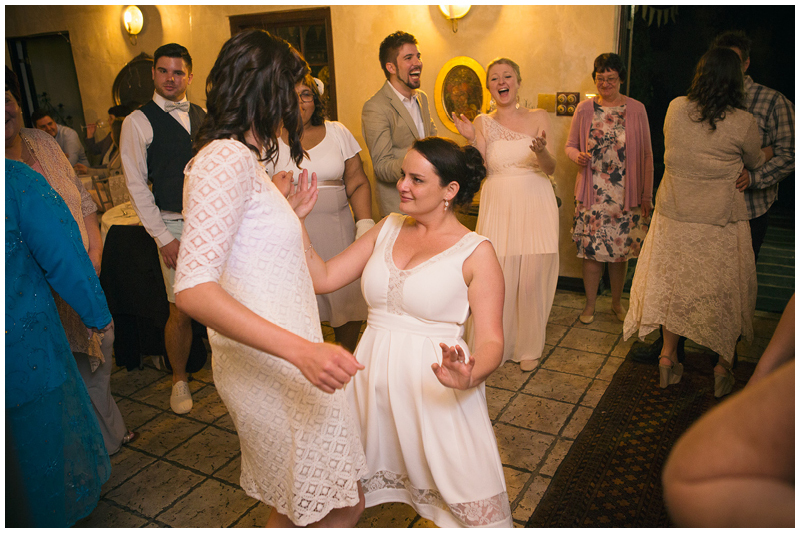 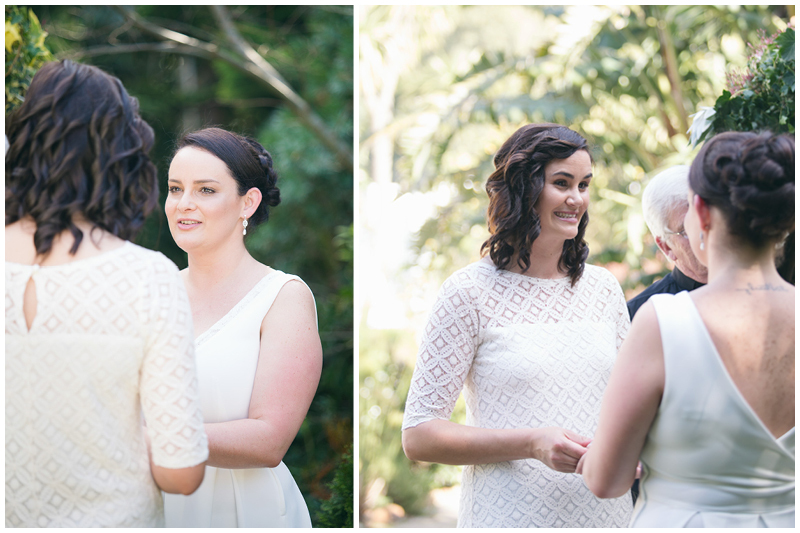 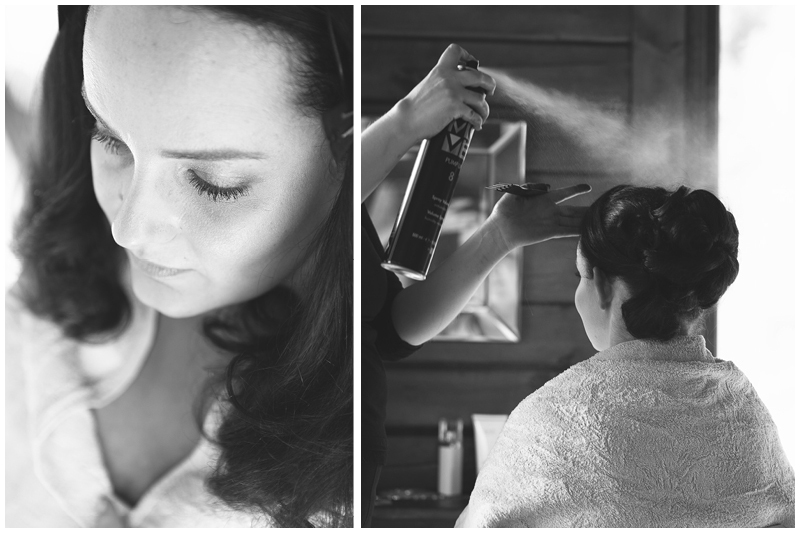 It's always lovely to photograph a wedding that is a little different, but so full of fun and love.